We are now offering a great partnership program to provide email automation solutions to your customers. We strongly believe that our solution can provide an excellent add-on to many of the software solutions being sold in the market today. We can work with you to craft the perfect partnership where both gearmage.com and you are benefited the most; a win-win kind of partnership. We offer the following types of programs and are only currently offering the PRO Server license as part of these programs. To know more about these programs please contact us. Each of these programs typically run the course of a year. The programs offer a tiered pricing based on the number of licenses sold over the course of a year and resets every year. These discounts are a way of increasing your profits as you start to sell more of our product to your customers. With the white-label program, if you need a reduced set of features provided by our software we can work with you to enable that on a case-by-case basis. We also offer custom integrations with your end-to-end solutions if needed for a fee. This can provide the best-in-class type of overall solution so you do not need to have complex rules or settings to enable integration. 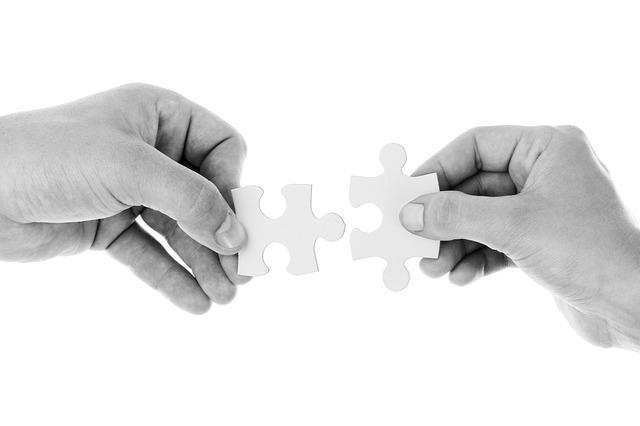 Just drop us a line to discuss how we can work together to benefit out of a partnership arrangement. We are deeply committed to help you succeed in applying our solutions to your benefit. Contact us today and provide details such as your company name, an overview and a description of what problem you are trying to solve to start partnering with us.